Book Shalimar Tower Hotel on cheap rates | iMusafir.pk. 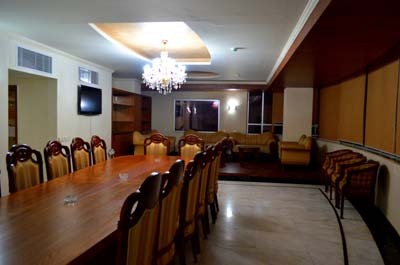 We warmly welcome you to one of the most ideally and conveniently located 87 room hotel in Lahore, Pakistan. From the moment you walk in, Shalimar Tower Hotel promises you a wonderful experience of simplicity and relaxation. Consisting of a wide range of amenities, services and luxuries, Shalimar Tower Hotel proudly upholds its philosophy in doing things the Shalimar way which means no compromises when it comes to perfection. 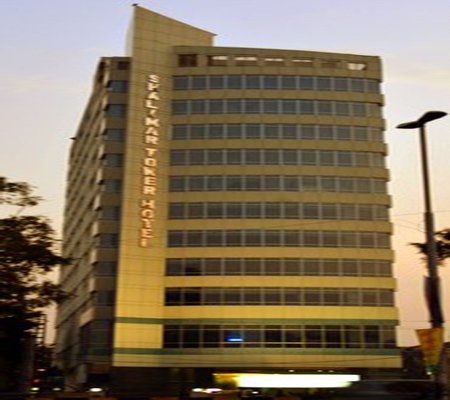 Not only is Shalimar Tower Hotel located in a critically acclaimed location, but it consists of a Magnificent Banquet Hall, a Professional Conference Hall, and of course Wonderful Restaurants with a wide variety of chef renowned cuisines. Whether your stay is for business purposes or just a relaxing getaway, Shalimar Tower Hotel promises you Comfort, Quality, and Hospitality.